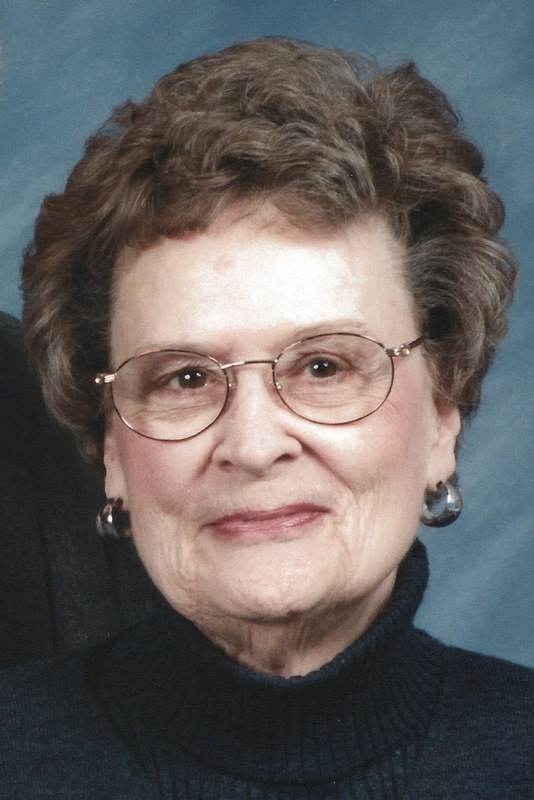 MARJORIE ANN (nee Fassett), died Thursday, December 10th at the age of 90; Normandy Farms Estates, Blue Bell, PA. Formerly of Erdenheim, (Montgomery County) PA, and beloved wife of the late Alvah Monroe Merwin III. Loving mother of 2 daughters; Carla A. M. (Edward G.) Skuchas and Elizabeth (Betsy) L.M. (John E.) Miller. She will be missed by her 2 grandchildren; Sarah A. (Christopher) Storms, Edward (Ted) Alvah (Harriott Silliman) Skuchas and her great-grandson Cooper S. Storms. Marjorie was the second daughter born to Francis Hartwell Fassett and Florence Lucille (Whitacre) Fassett, on November 20, 1925 in Columbus, Ohio. She was a graduate of Syracuse University and Temple University where she earned a Masters of Education degree. She taught second grade for 34 years in Pennsylvania; at Four Mile Drive Elementary School (Loyalsock Township School District, Lycoming County), in Montgomery County at Erdenheim, Penn Manor and Wyndmoor Elementary Schools (Springfield Township School District), and at Ridge Park Elementary School (Colonial School District). In 1960 Marjorie was named Mrs. Keystone State, as part of the Mrs. America Pageant. Marjorie and Al were avid golfers and members of Old York Road County, Spring House, PA. She was an active member of the Daughters of American Revolution (DAR), the local chapter of the Sigma Kappa Sorority, the PA Chapter of Questors and an active member of the First Presbyterian Church in Springfield, Flourtown, PA. Relatives and friends are invited to meet the family on Wednesday, December 30th at 10:00 AM with her Memorial Service following at 11:00 AM at The First Presbyterian Church in Springfield, 1710 Bethlehem Pike, Flourtown, PA 19031. Memorial donations may be made in her name to The American Macular Degeneration Foundation, https://www.macular.org/donations, or P.O. Box 515, Northampton, Massachusetts 01061-0515. Interment private. Marj will be missed by all the Sigma Kappa’s. She was an important part of our group.